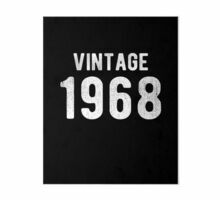 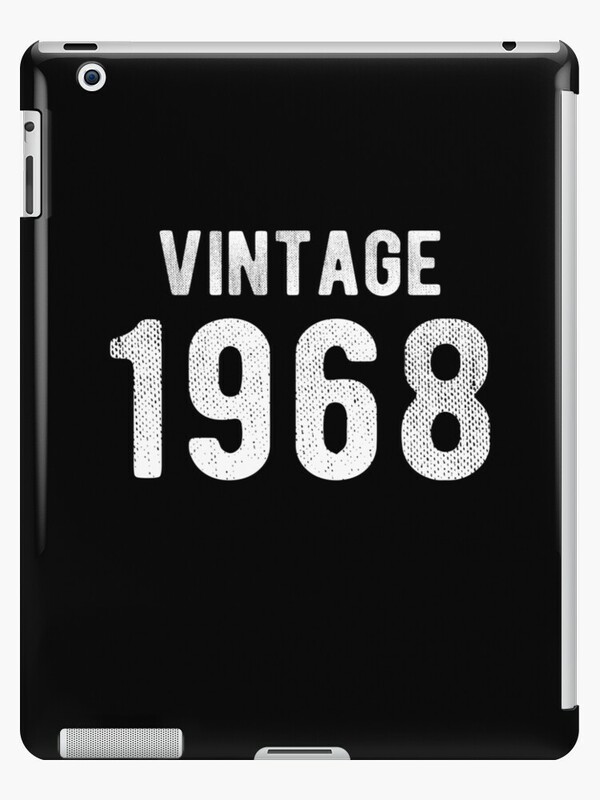 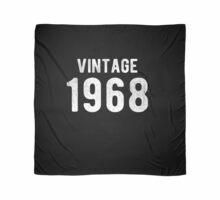 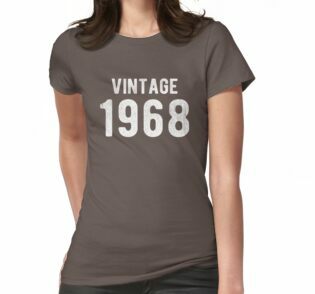 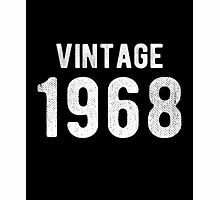 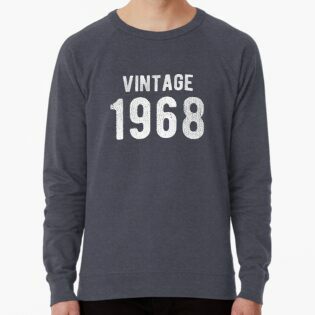 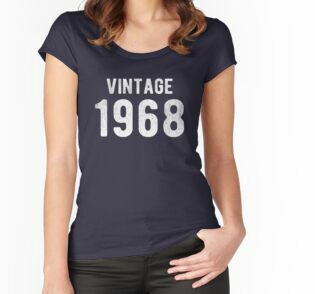 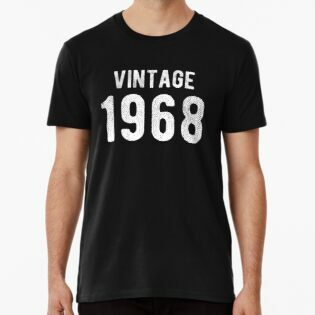 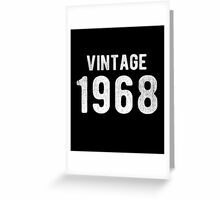 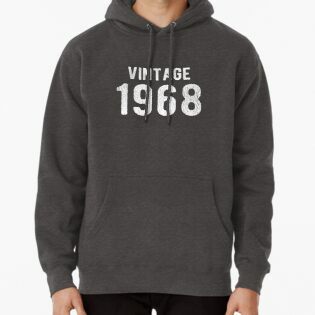 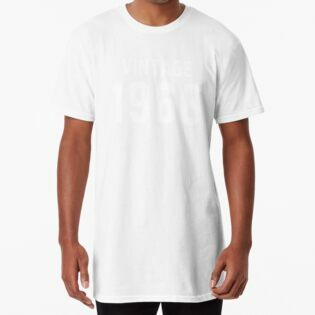 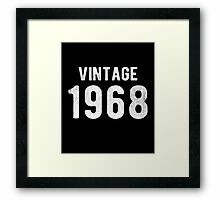 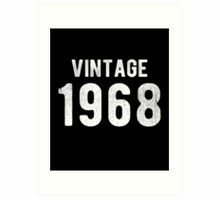 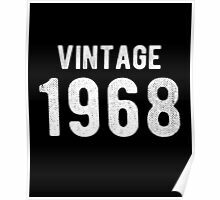 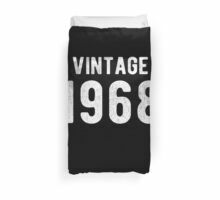 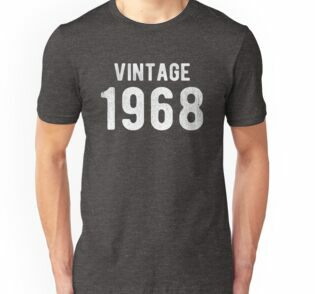 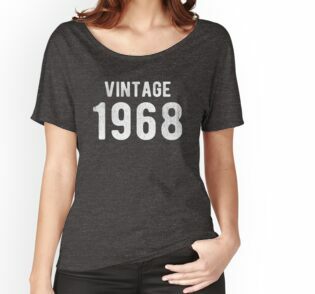 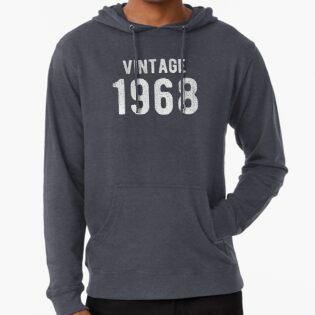 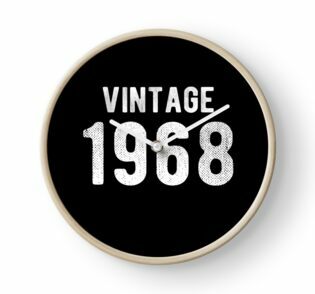 Dress sharp with this awesome tee that reads “Vintage 1968” in distressed English text! 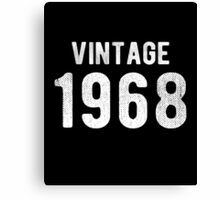 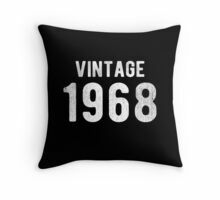 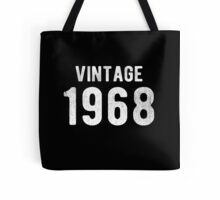 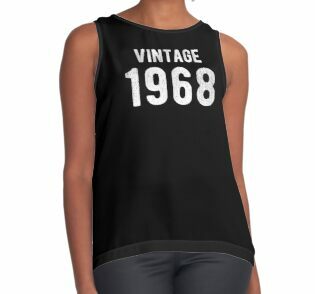 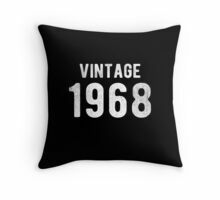 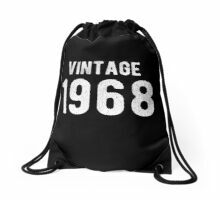 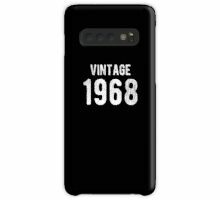 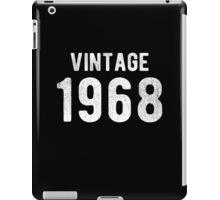 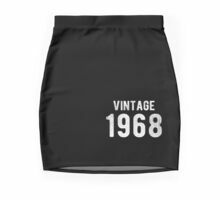 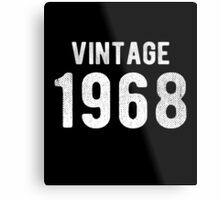 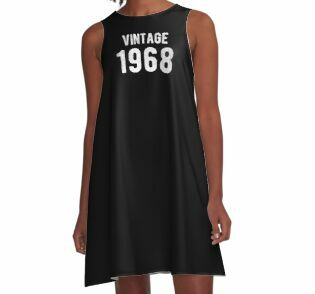 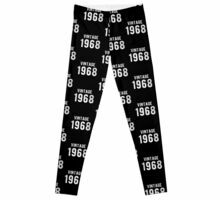 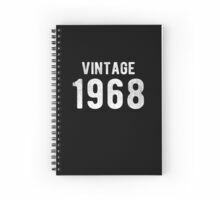 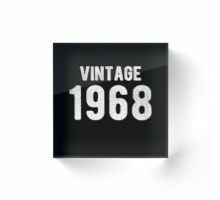 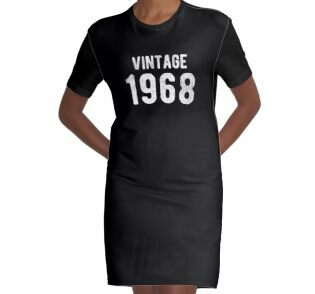 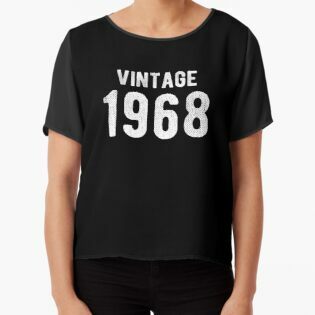 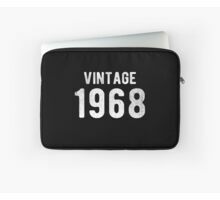 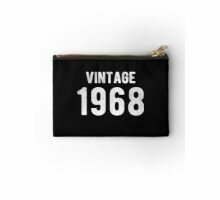 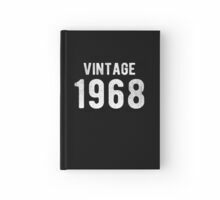 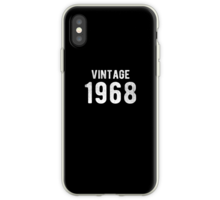 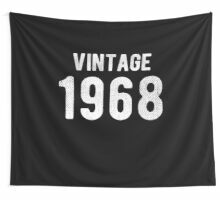 If you’re turning 50 years old & born in 1968, you need this retro top! 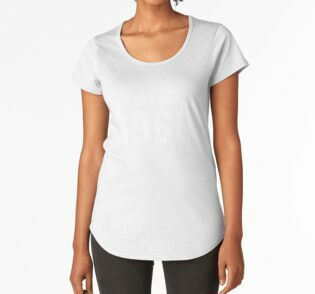 You’ll get so many compliments & praises that you won’t want to take off! 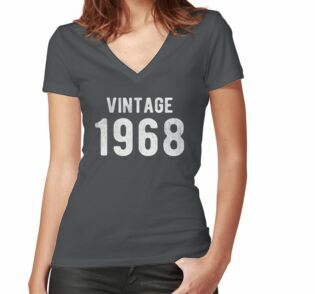 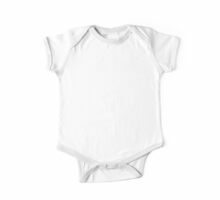 Comfortable & stylish to wear during any occasion, work, family gatherings, parties, & events! 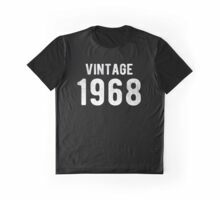 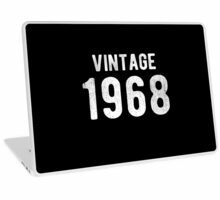 The best birthday present or a great gag gift idea for your cool family & friends who are turning fifty years old! 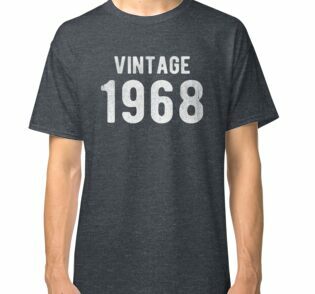 Any dad, mom, husband, wife, grandpa, grandma, uncle or aunt will love wearing this vintage humor novelty shirt! 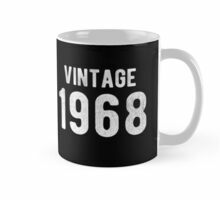 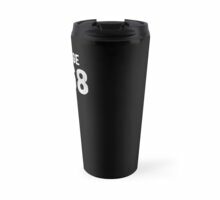 Makes the perfect Father’s Day gift! 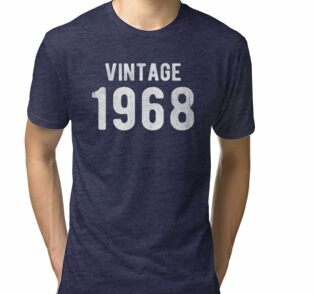 Be sure to grab this hilarious, sarcastic design tshirt & wear it proud!